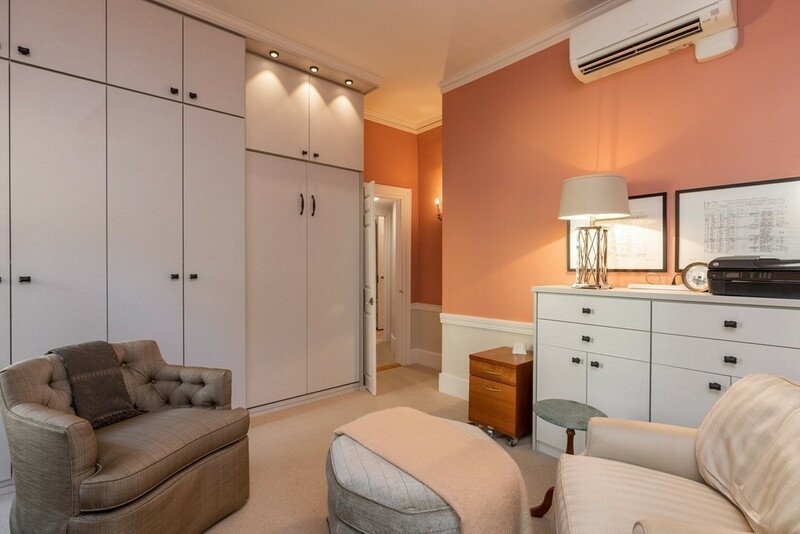 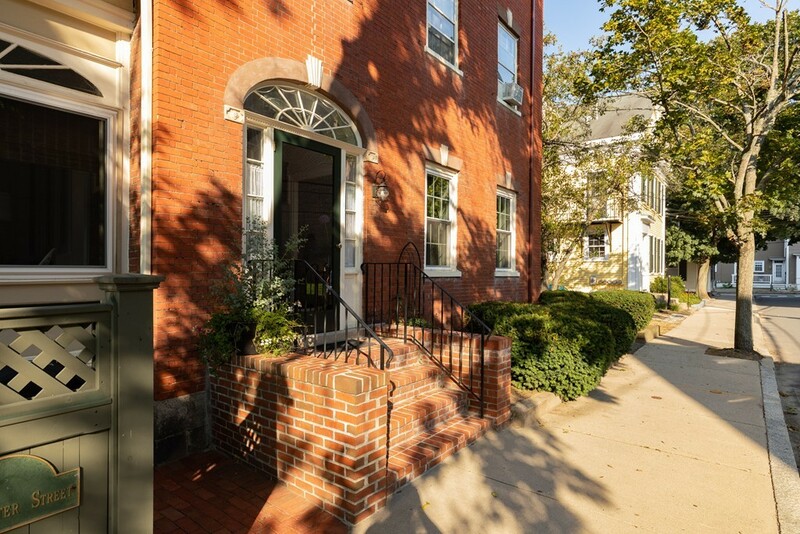 In-town sophisticated first-floor living at its finest! 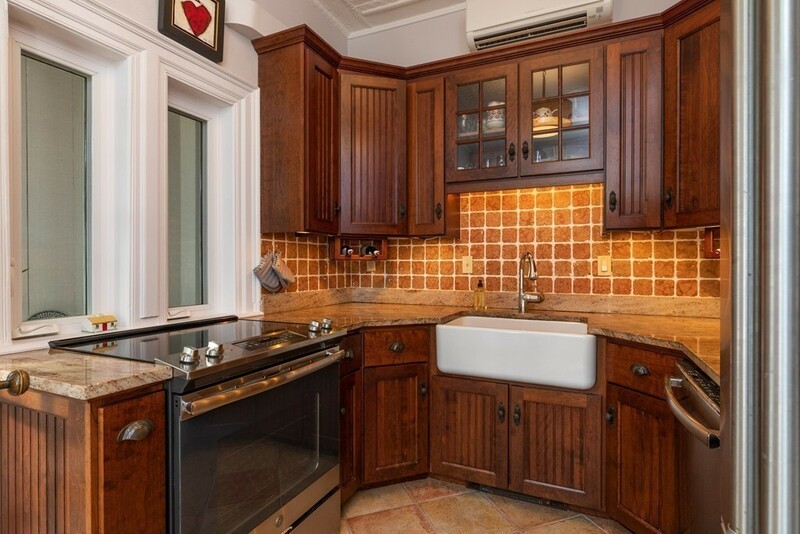 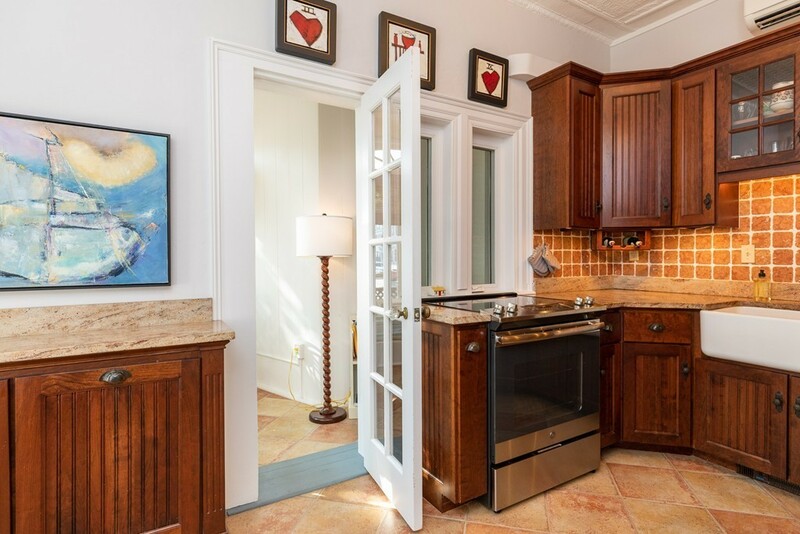 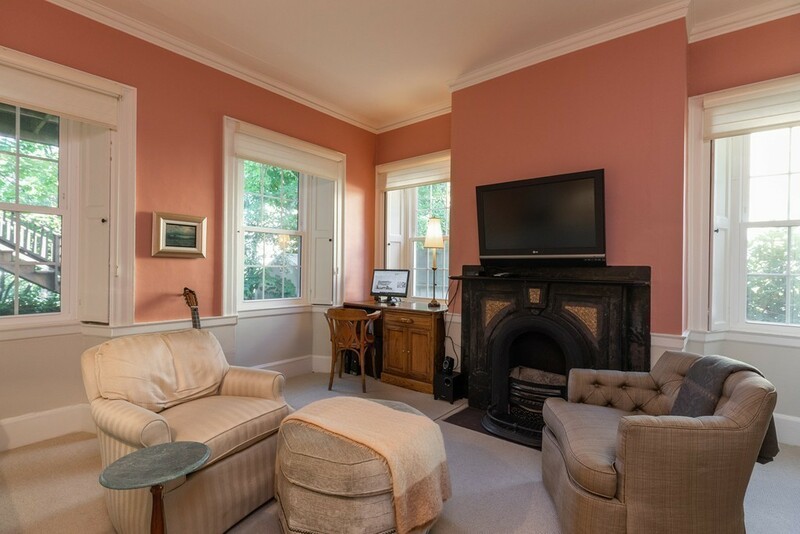 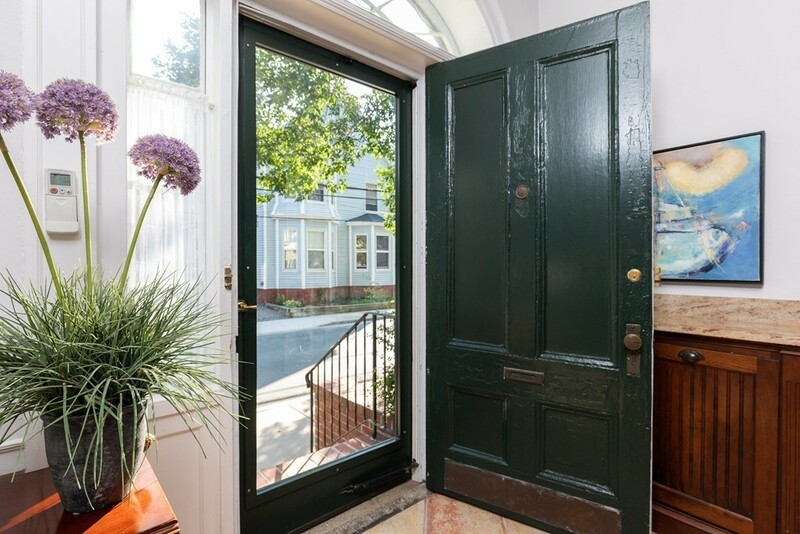 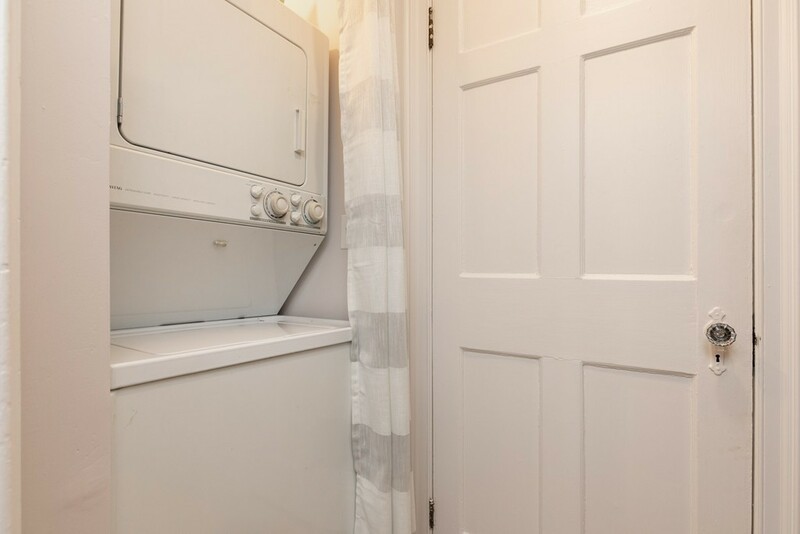 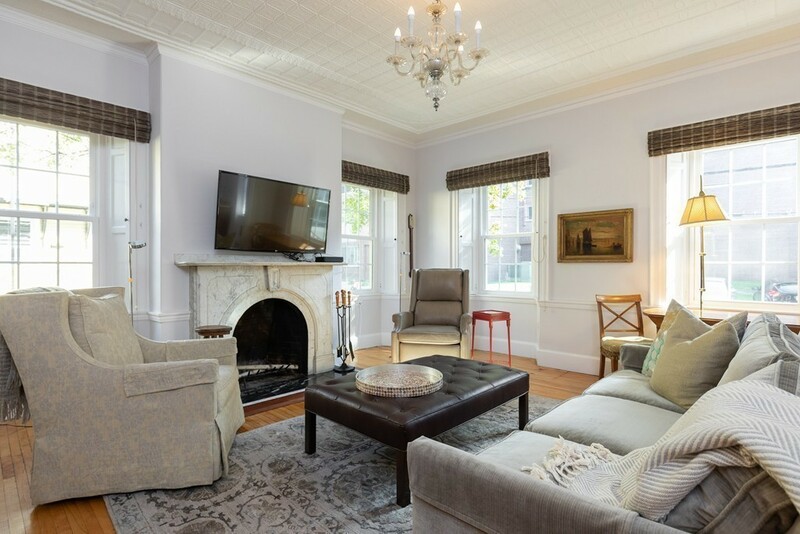 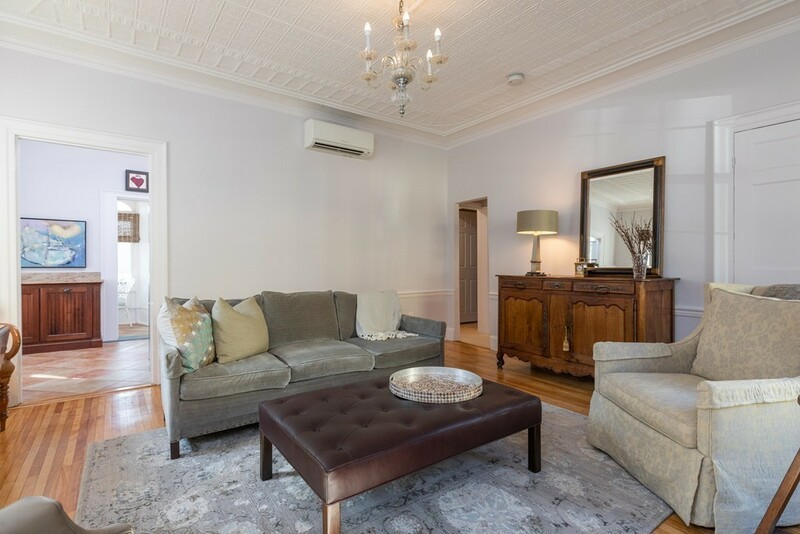 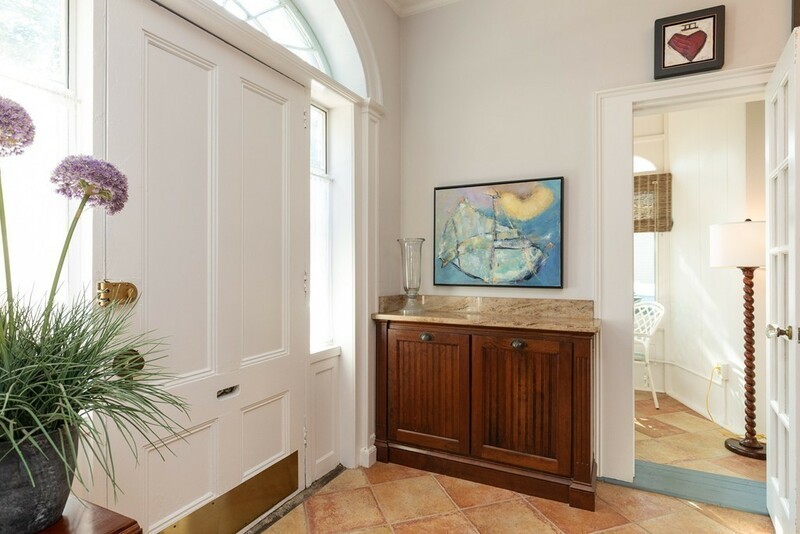 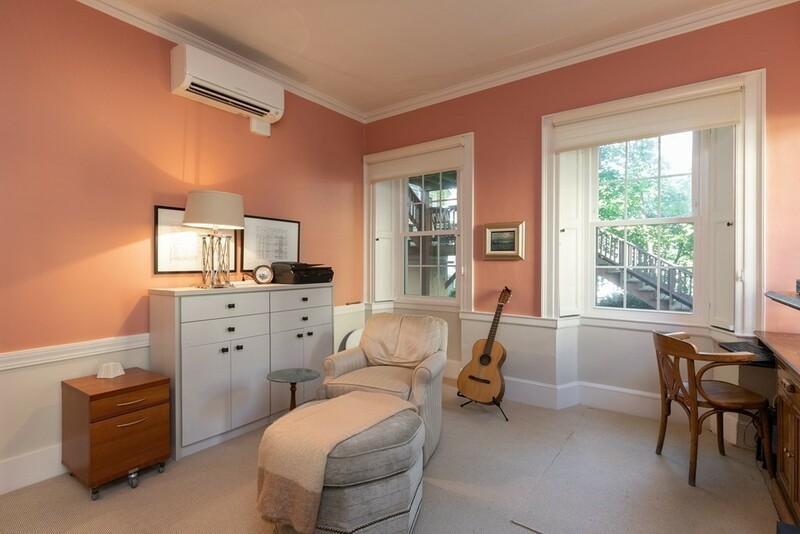 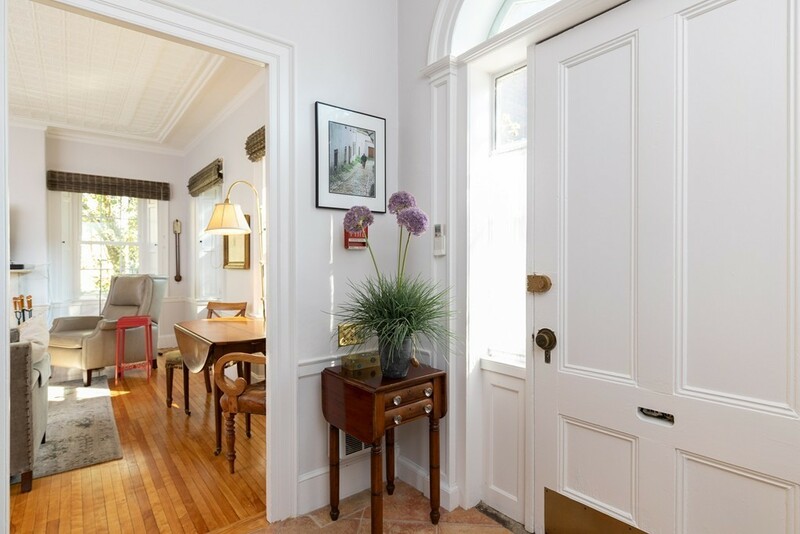 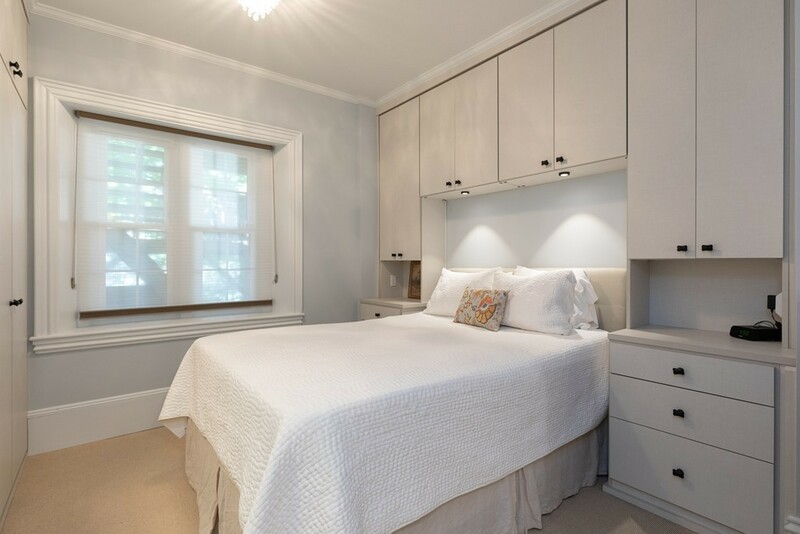 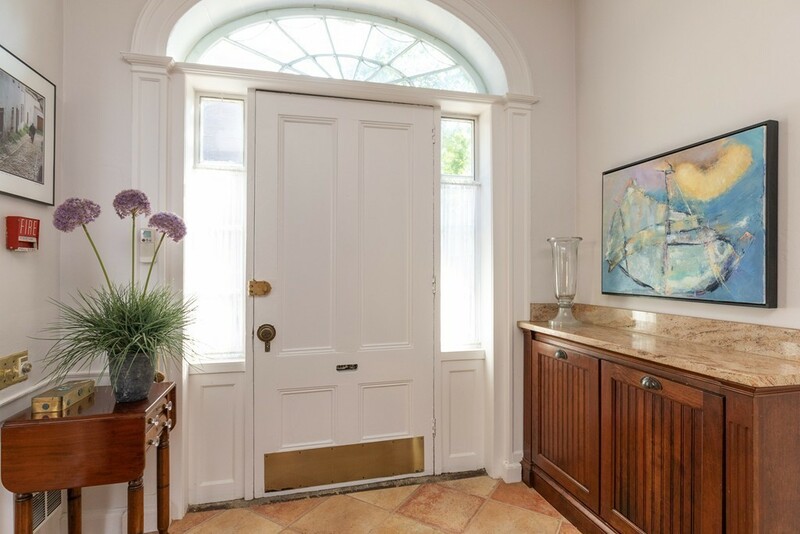 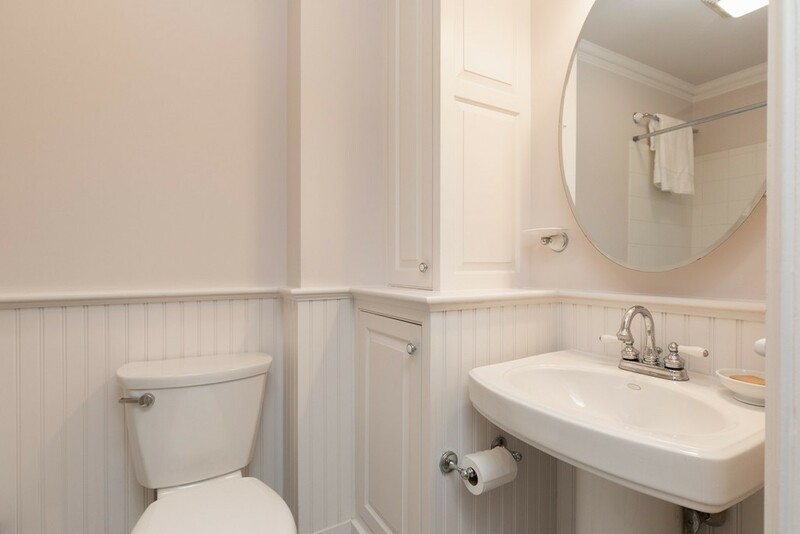 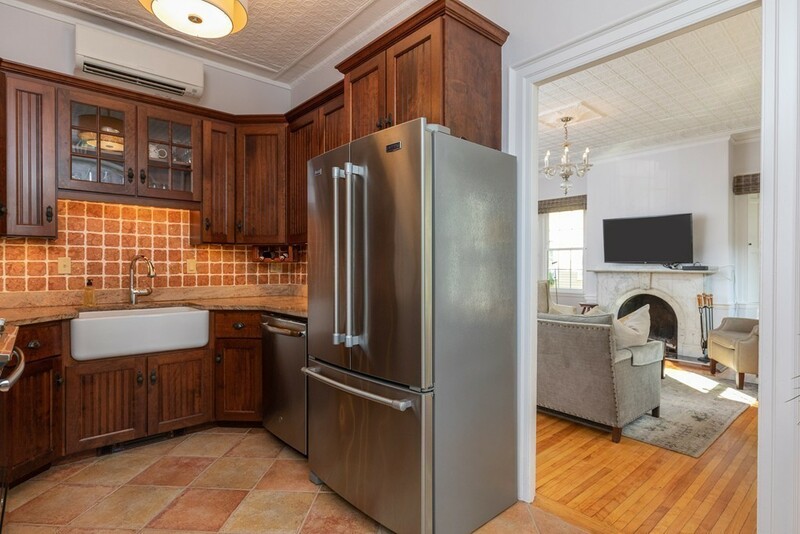 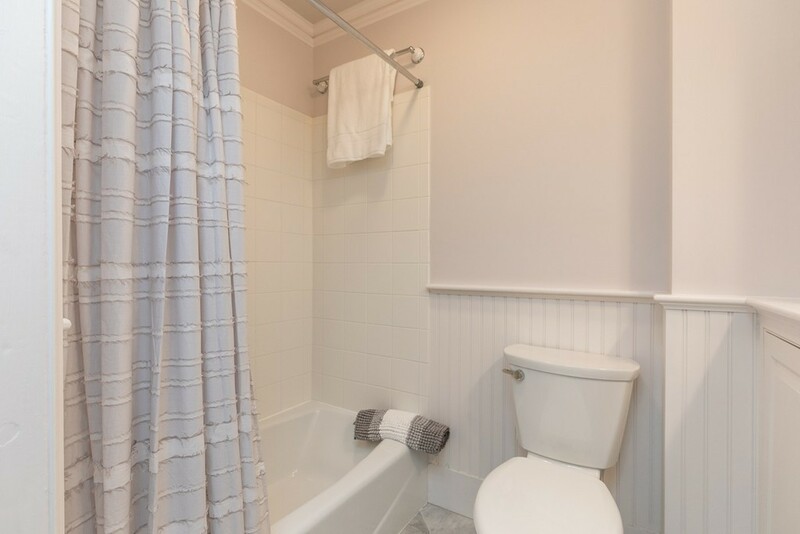 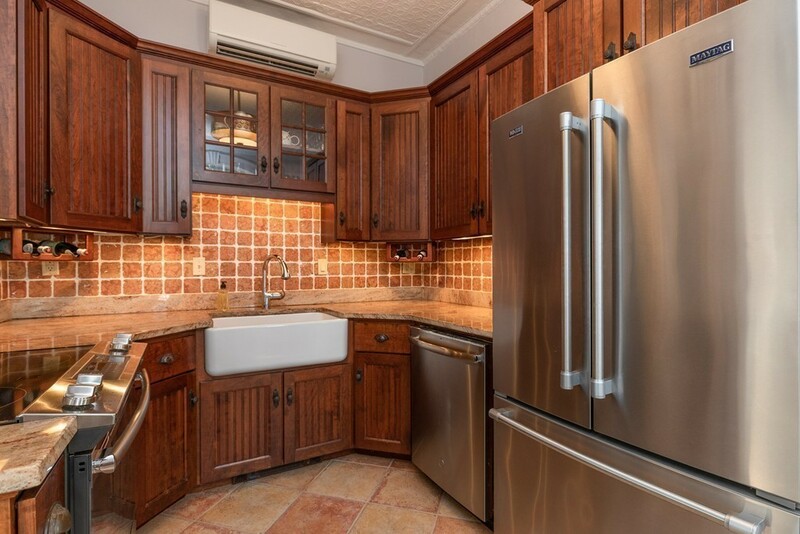 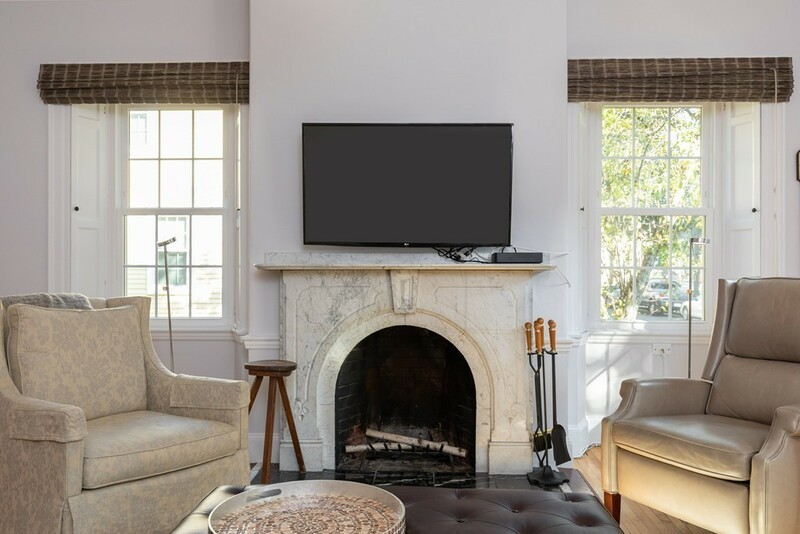 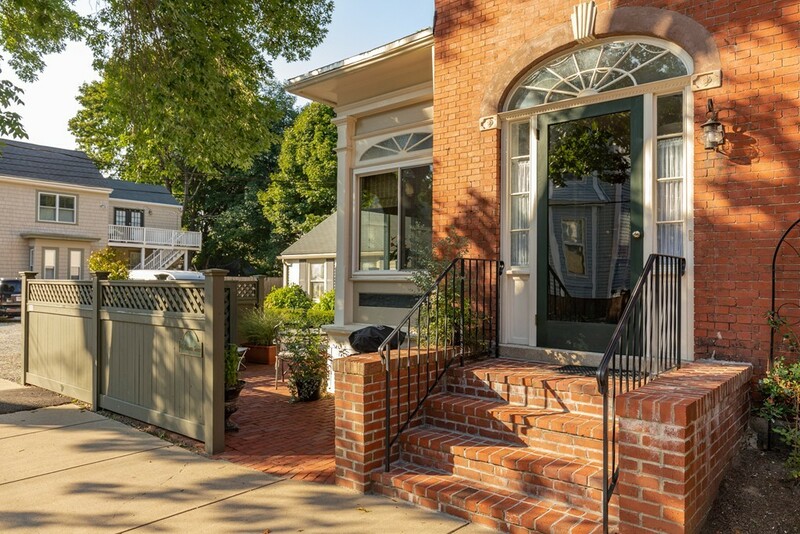 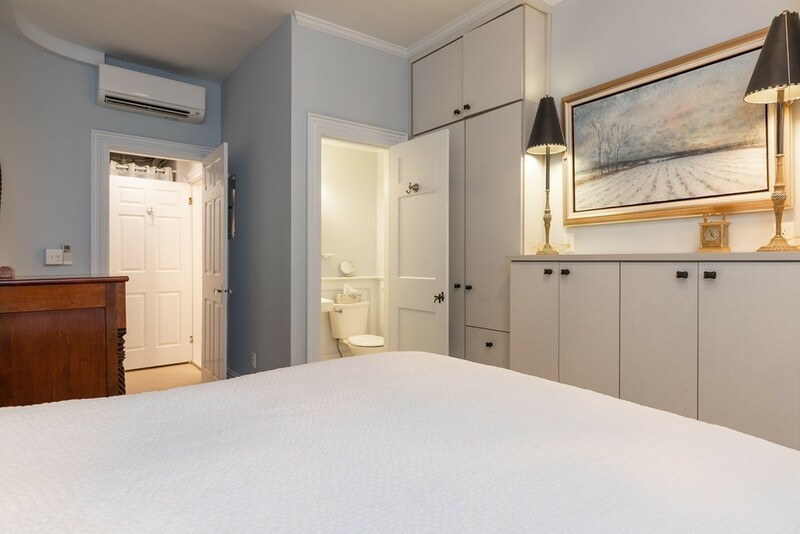 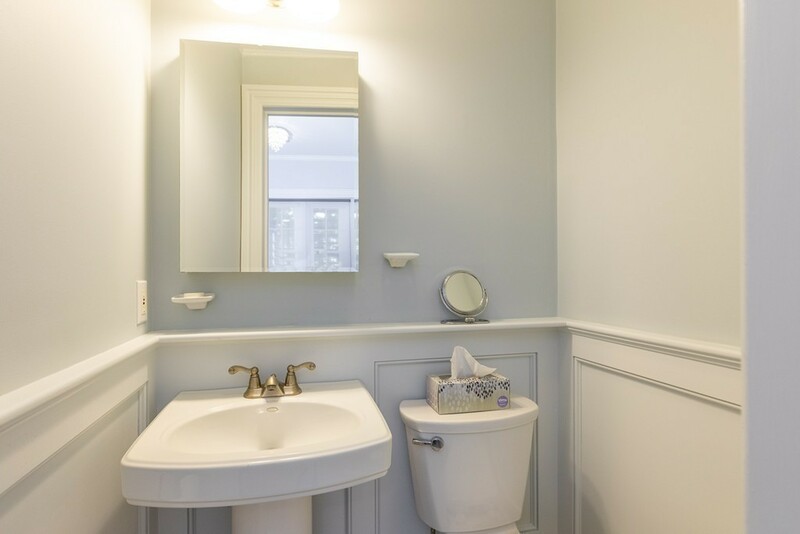 This brick front recently renovated 2bdrm, 2 bath condo offers elegant period features, 2 marble fireplaces, 2-car off-street parking, soaring ceilings, washer/dryer in unit, A/C, private patio, custom California built-in closets/storage throughout. 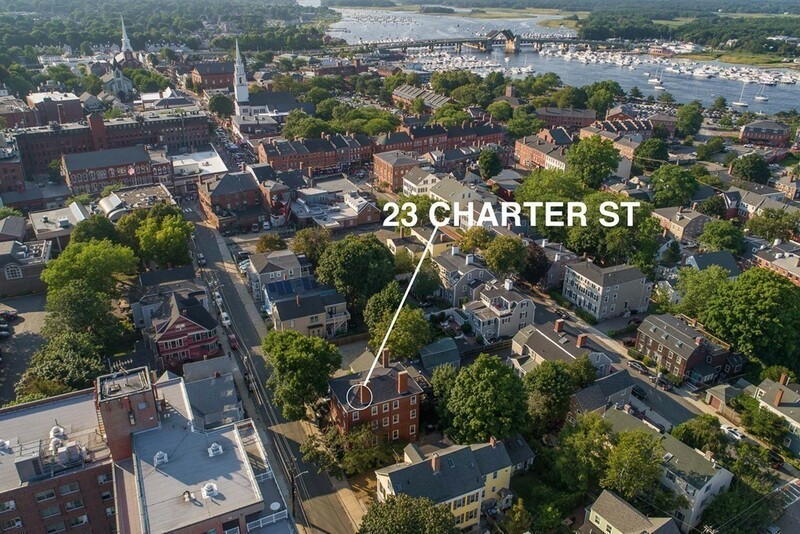 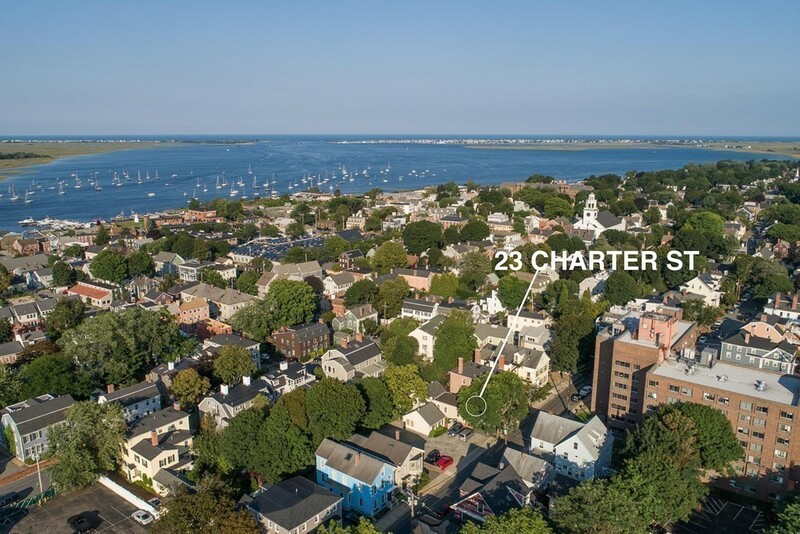 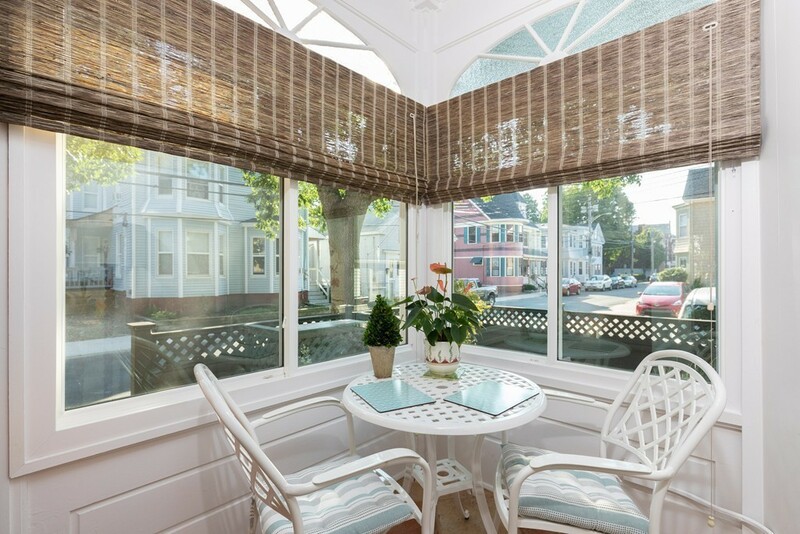 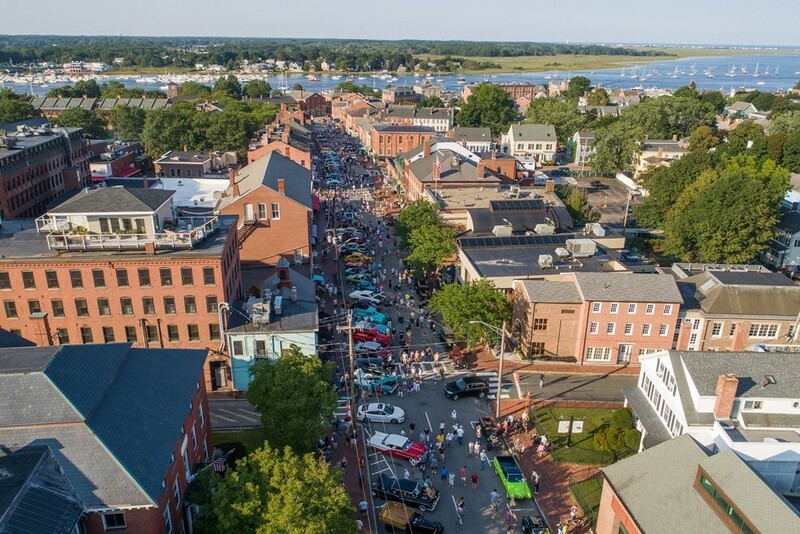 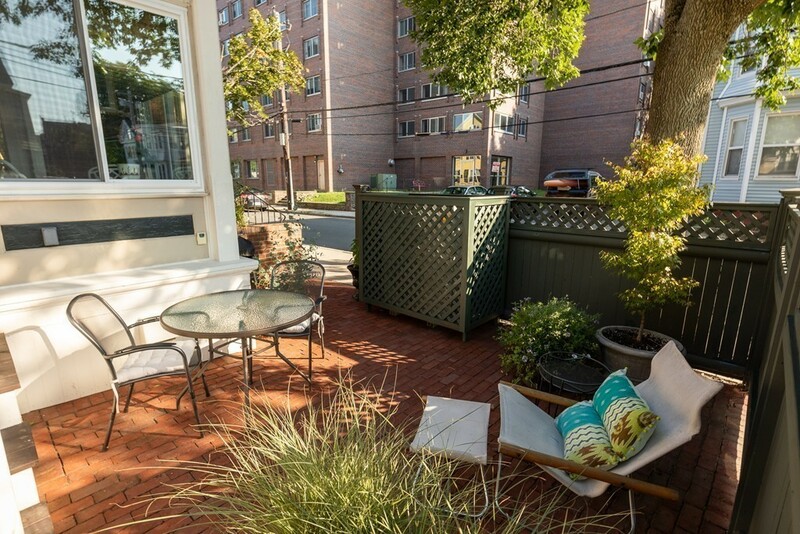 Just steps away from Newburyports Historic Waterfront and bustling community! 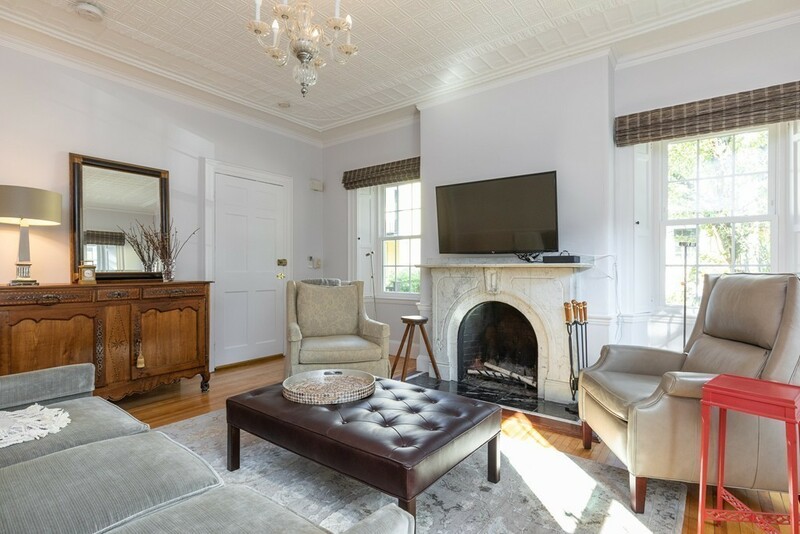 $419,000. 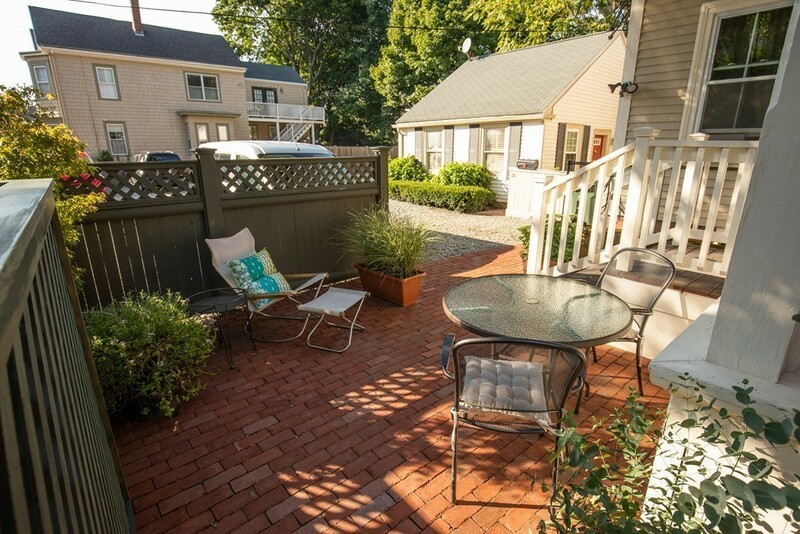 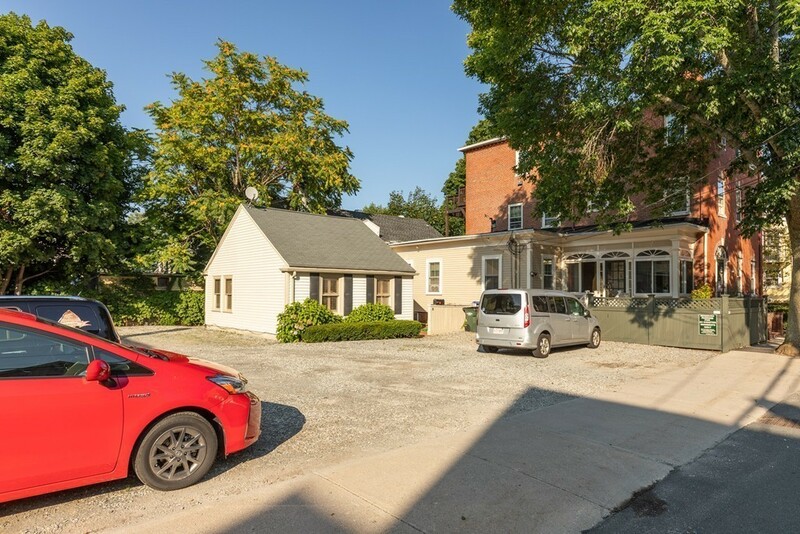 No showings until Open House Sunday August 26th 2:30 PM to 4:00 PM.